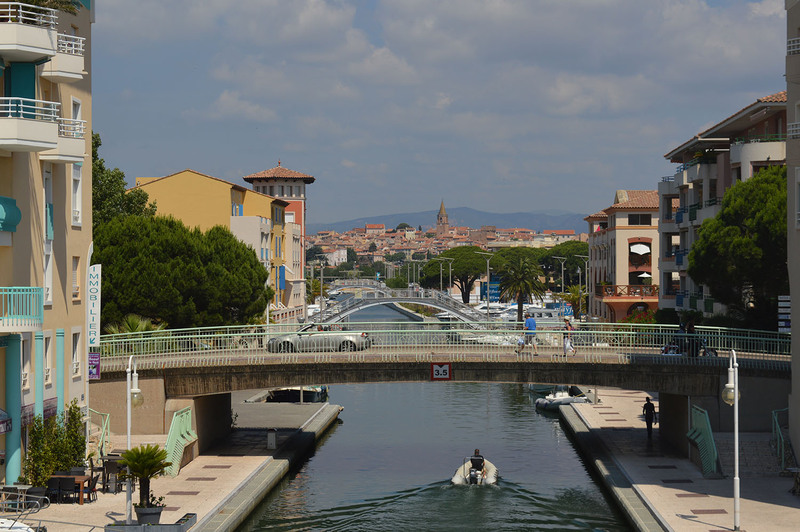 The Fredericksburg Sister City Association, is dedicated to cultivating a special friendship and cultural exchange between the citizens of Fréjus, France, and those of the Fredericksburg area. In addition, FSCA contributes to international understanding by broadening the educational horizons of children and adults in the community through exchanges of ideas, information, and people. An ideal spot for a history vacation, Fredericksburg (pop. 28,000) sits on the falls of the Rappahannock River, and is located 45 miles (72 km) south of Washington, D.C. and 58 miles (93 km) north of Richmond. 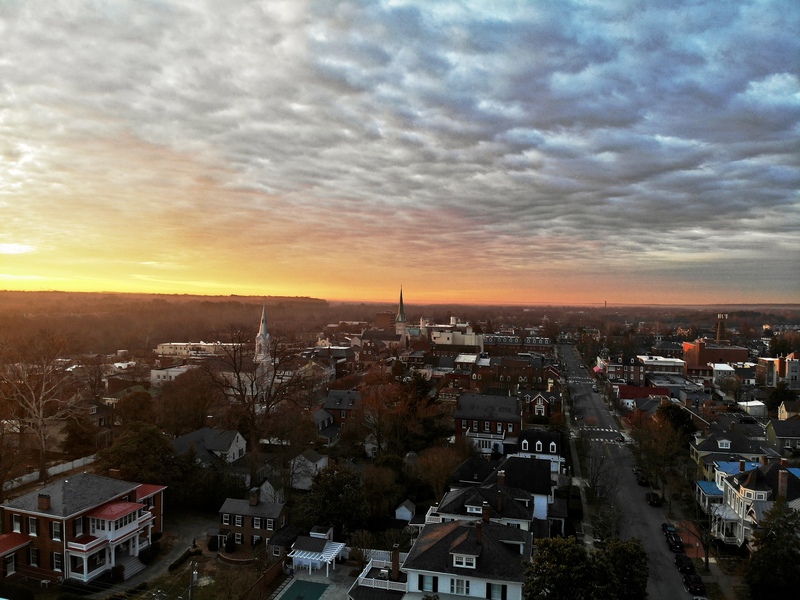 The city’s large downtown historic district is dotted with Colonial structures and reminders of those who lived and worked here, and is growing into a engaging destination of its own, with a burgeoning foodie movement and a well-beyond-burgeoning arts and music scene. 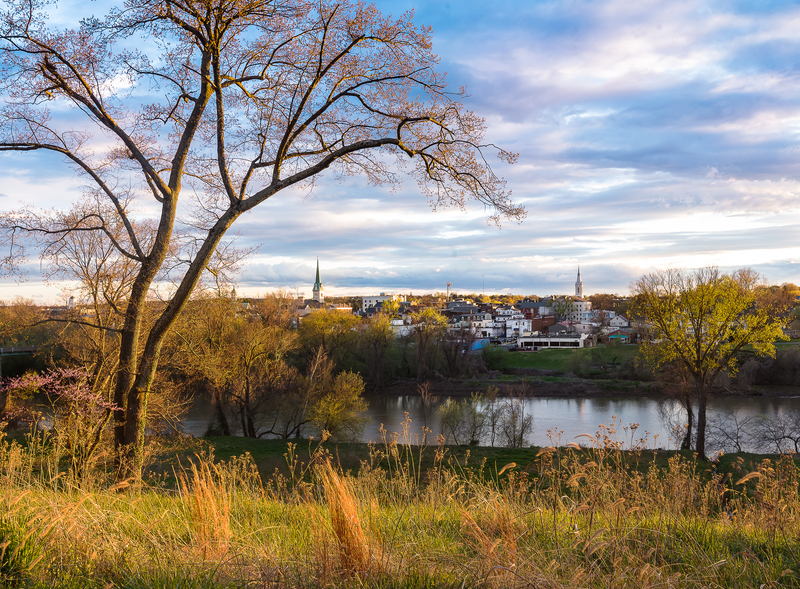 Historic Fredericksburg thrived early as an inland frontier port, where river traffic and tobacco trade grew along with the town’s importance. 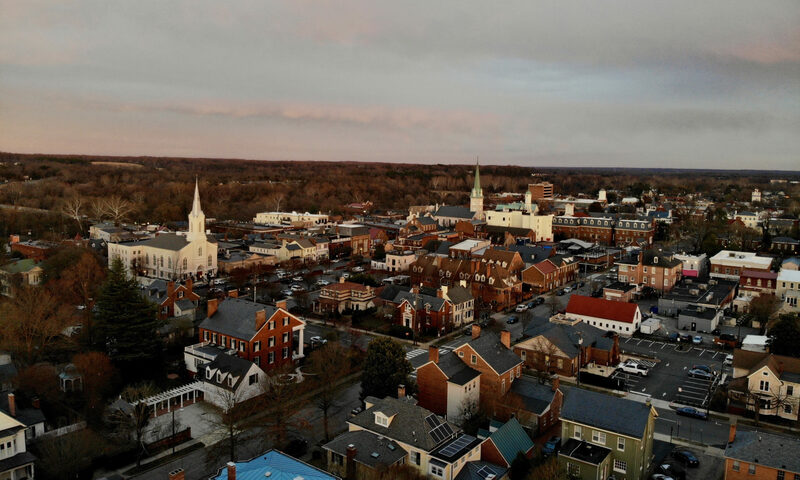 Close to George Washington’s boyhood home and a safe distance from the Colonial government in Williamsburg, Fredericksburg contributed heavily to the American cause during the Revolutionary War. Munitions were manufactured here, five generals left their families here to fight and Fredericksburg fortunes were devoted to the cause. In 1777, Thomas Jefferson and others met here to draft the Virginia Statute for Religious Freedom, laying groundwork for key aspects of the U.S. Bill of Rights. Many buildings of the era still line the streets of Fredericksburg. During the Civil war, Fredericksburg was battered bloody for three years. The city was crippled by a Federal offensive in December 1862. Confederate troops defending the heights above the city were able to hold off repeated Union attacks mounted from the shell-pocked remains of the business district. The armies were back in the spring of 1863. This time, most of the fighting raged outside the city at the country crossroads of Chancellorsville. Again, in 1864, the blue and the gray clashed nearby. Ulysses S. Grant had begun the last major campaign in the East in the tangled Wilderness. Ignoring massive losses, he soon had punched through to Spotsylvania. In each campaign, both armies left many dead and wounded behind. 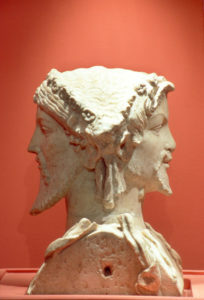 Fréjus (pop. 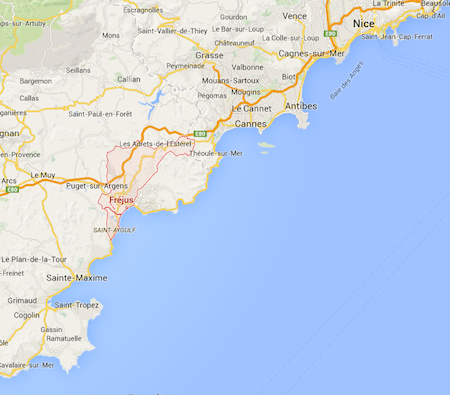 53,000) lies on the Mediterranean between Nice and St. Tropez. A popular destination for summer tourists, the city has sandy beaches for swimmers and boarders, and several marinas. At the heart of the city, a medieval cathedral and ancient stone structures echo Fréjus’ historic past, now adapted to house boutiques, artist ateliers, restaurants, official City offices, as well as businesses and professional bureaus. Founded as a Roman port city, Fréjus headquartered Roman naval operations. Named Forum Julii (Julius Market), it was linked to the Roman Empire by the Adrian Way, a Roman road that led from Italy to Spain. After the fall of Rome, the harbor eventually silted up, and the later medieval town was constructed atop a hill. Numerous invasions have assaulted the city, from Muslims to pirates. Napoleon landed at Fréjus after his Egyptian campaign. In August 1944 Fréjus saw the debarkment of Allied Troops, and a monument honors these landings. 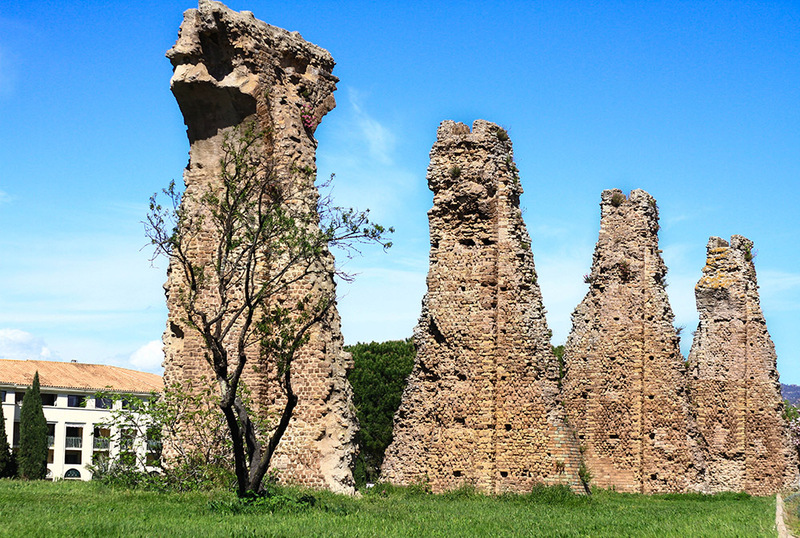 Notable historic sites include the Cathedral, the Roman Amphitheater, the Roman city gate, and the remains of a Roman aqueduct. 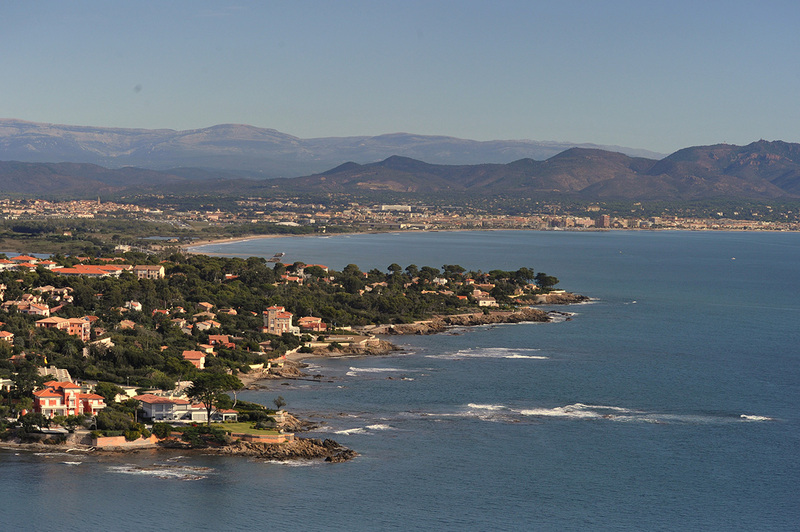 Fréjus carefully preserves its past and also celebrates its present, hosting several annual fetes including a pottery festival and a well-known mountain cycling competition, Roc Azure. Numerous restaurants, a Provencal flair, and an active civic life add to the seaside city’s ambience. The Sister City partnership between Fredericksburg and Fréjus was begun in 1980. Over 35 years, Fréjus and Fredericksburg have hosted thousands of exchanges, both for students and adults. Since 1980, the Fredericksburg Sister City Association has participated in a student exchange with our Sister City, Fréjus, France. We continue this tradition each July by providing students the opportunity to visit our historic Sister City in odd years and host visiting students for approximately two weeks in even years. 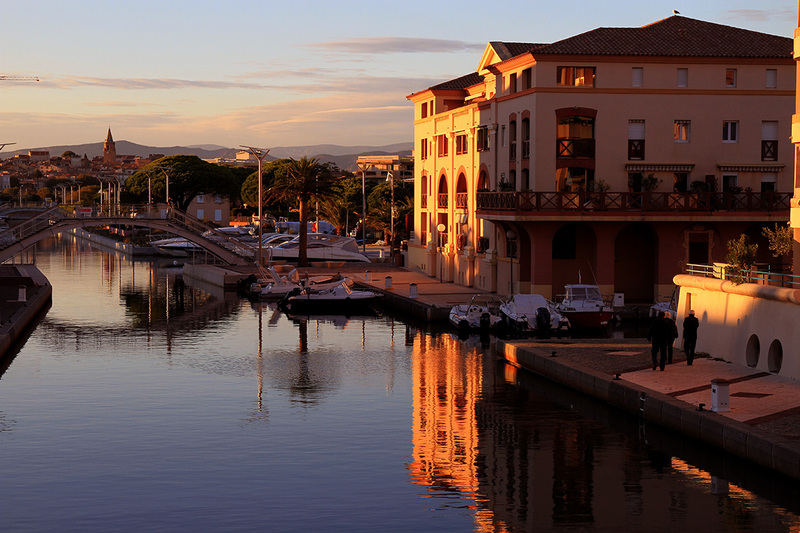 Learn more about Fréjus by visiting the Gallery and About pages on this website. In years when students go to France, they spend approximately 12 days in Fréjus participating in various excursions in and around the city, then 3 to 4 days in Paris. In Fréjus students have participated in sports days, swimming at the beach, canoeing, and learning how to play different sports. Students have visited nearby cities like Nice, Cannes, and the island Saint Tropez. Previous groups have been to visit Fragonard Perfumery to learn about making perfume, or visit local chocolatiers to learn how they make their delicious treats. Students attend local celebrations and festivals and tour the local historic sites. In Paris, students visit various museums and tourist locations. In the alternate years we host students for approximately 12 days in and around Fredericksburg attending different conducted by the organization. In past years students have visited Washington D.C., Monticello, and Kings Dominion. We take students on a tour of historic Downtown. Students have participated in days tubing down the Rappahannock, playing at Lake Anna, hiking and learning a new sport. Our student exchange improves the students’ comprehension and speaking of French. The students are introduced to attitudes, daily habits, and customs differing from their own as they live with a French family. They develop a new appreciation for the rich and fascinating history of France as they visit places they may have only read about. As hosts, students learn to appreciate their own culture and history. Students learn valuable skills by overcoming language barriers and sharing new and different cultures with different people throughout the exchange program.